As a public health academic, I am intertested in conducting research that has a positive and sustained impact on the health of people. It is important that I can impart current research evidence and knowledge to students who are future health professionals. My dream is to be involved in research that makes a difference and has longevity. 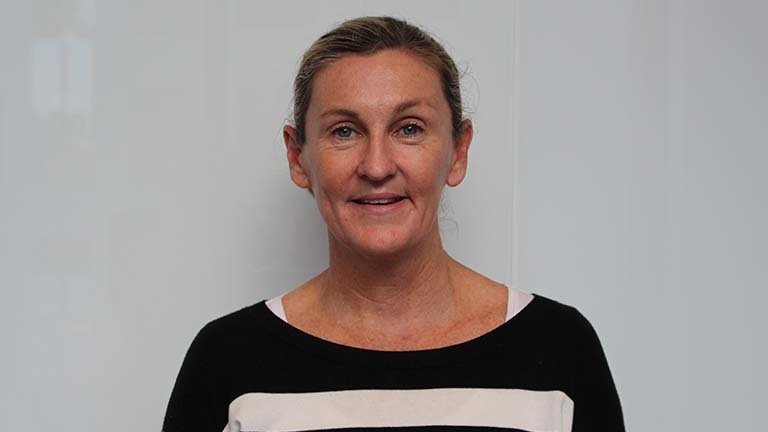 Associate Professpr Lynagh is a health behaviour scientist in the School of Medicine & Public Health, University of Newcastle, with both a teaching and research workload. She has developed and taught innovative curriculum in departments of medicine, health sciences, education and nursing in both undergraduate and postgraduate programs. She has a special interest in teaching personal development and health education for teachers, epidemiological aspects of public health and health promotion for undergraduates in health professions. Another area of interest and expertise is in teaching best-practice communication and interactional skills in medicine and health professional programs. Associate Professpr Lynagh has had responsibility of being Course Co-ordinator of numerous courses with an average of 220 students per year. Associate Professpr Lynagh is also a leader on a National Institute of Health (NIH) in the USA grant “Impact of food marketing and cross-promotions on pre-schoolers dietary intake”. In 2013, she was awarded a University of Newcastle Career Enhancement Research Fellowship for 12 months and was appointed Honorary Research Fellow at the Hood Centre for Children & Families, Dartmouth Medical School, New Hampshire USA for six months in 2010. Associate Professpr Lynagh currently is a member of the Editorial Board of the Edorium Journal of Public Health and regularly undertakes peer reviews of manuscripts for journals including: British Medical Journal (BMJ), Health Promotion International, International Journal of Behavioral Medicine and BMC Public Health. She has been an external assessor for NHMRC project grants and is regular grant assessor for HMRI. Continuing to explore methods by which we select students for entry into medicine (& other health professions) and interventions for encouraging women to quit smokig during pregnancy.